Meet Sunny. 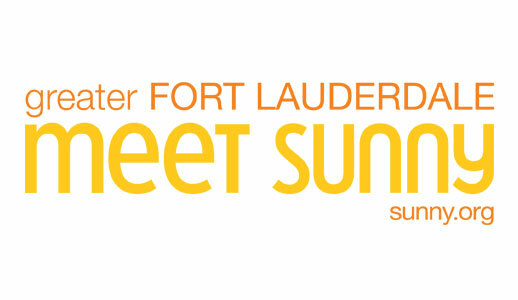 Get down to business in Greater Fort Lauderdale. 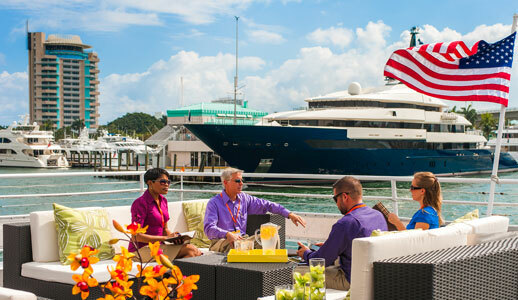 Where warmth and beauty inspire successful meetings and a sunny state of mind. 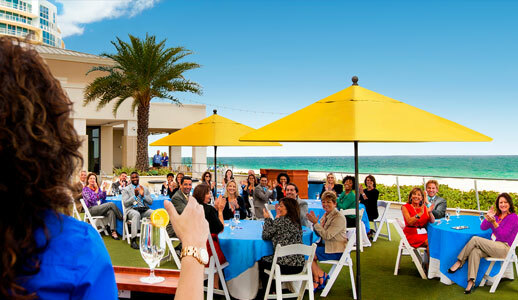 With awe-inspiring venues and a bold business attitude, meetings simply shine brighter here. From the 600,000 sq. 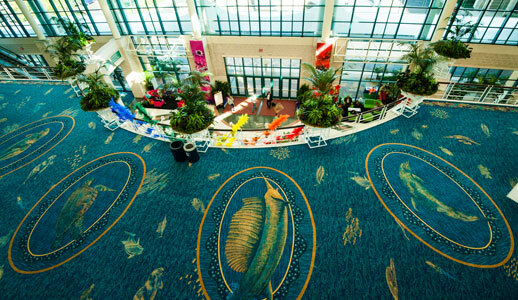 ft., LEED® Gold Certified Broward County Convention Center and the variety of hotels, to the countless activities for attendees, you’ll find that value, accessibility and convenience are number one on our agenda. And arriving and departing is a breeze at Fort Lauderdale-Hollywood International Airport (FLL). 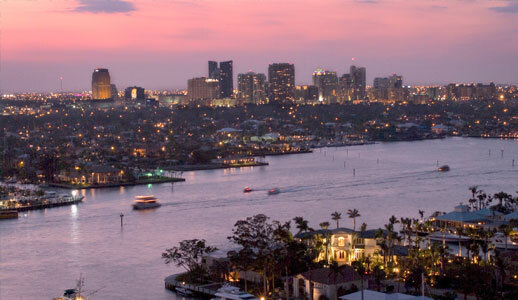 When you land, you’re already in the heart of the city, just three miles from hotels, the Broward County Convention Center, Port Everglades, attractions, the beaches, and just about anywhere else your attendees want to be.